LG Display hopes to ship around 4 million OLED TV panels in 2019, out of which around 1 million will go to Japanese TV makers - mainly Sony and Panasonic. Too bad LG 4K TVs, even the most expensive hi-end OLED ones, don’t support integer-ratio upscaling with no blur at non-native resolutions to achieve the same quality as on a display with physical resolution equal to signal resolution. As a result, FHD on a 4K display looks worse than on an FHD display. Smart upscaling algorithms (including those analyzing motion) don’t help with sources like game consoles where any extra lag is undesirable and often unacceptable. 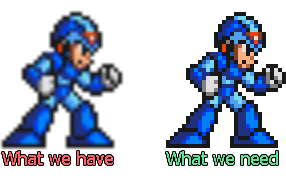 There are also usecases like pixel-art games where any image alteration is unreasonable. 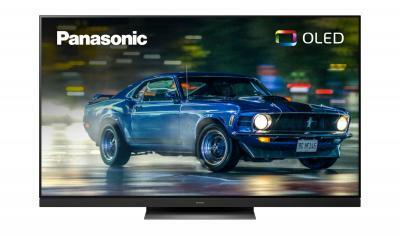 For example, some of Panasonic 4K TVs have the feature called “1080p Pixel by 4 pixels” that represents each FHD signal pixel as a square group of 2×2 same-color physical pixels with no bilinear filtering unneeded at integer ratios like 2.0 or 3.0. It’s really important for display manufacturers to finally solve this serious long-standing issue with unreasonable image-quality degradation when upscaling. Sony and Panasonic to collaborate on OLED TVs?